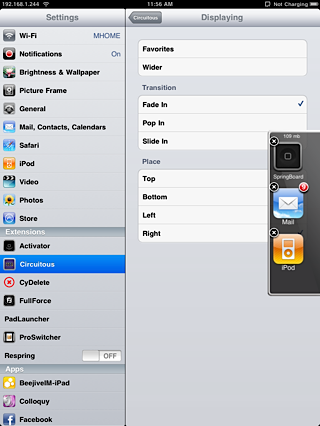 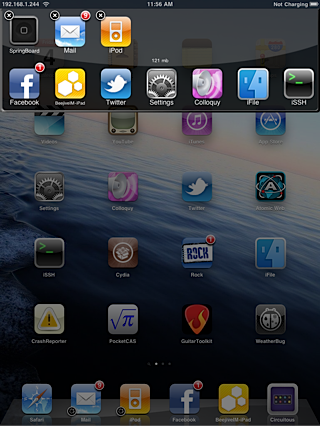 Circuitous is a custom app switcher. 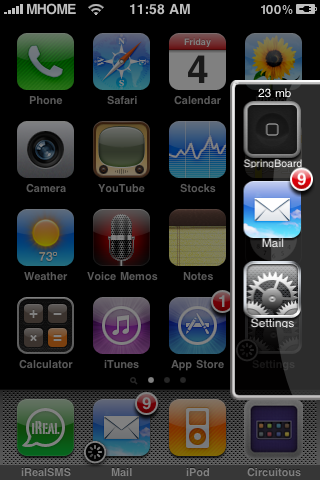 It shows your open applications in a nice dock on the right side of the screen where you can launch and exit apps from there. 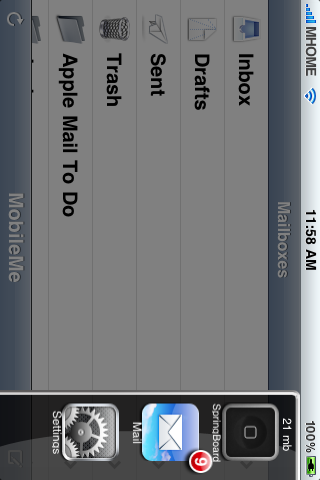 Also, you can cycle through your open apps. 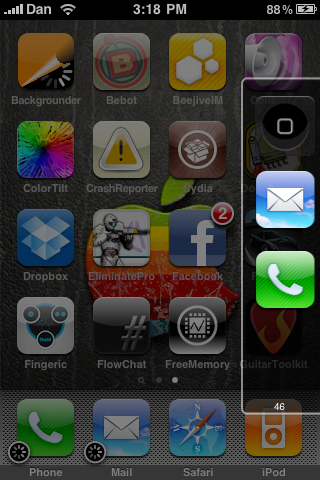 With this I mean the apps you have open, in the order you opened them, are cycled. 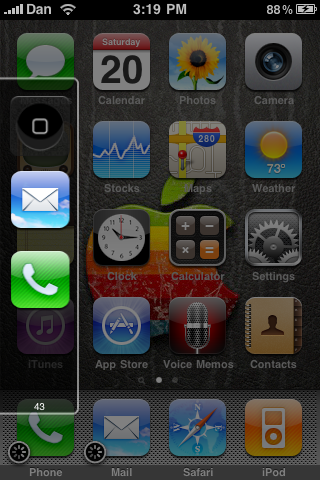 They open the next app in line. 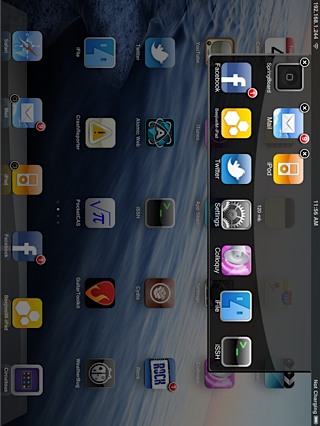 There is forward and backward cycling in this version! 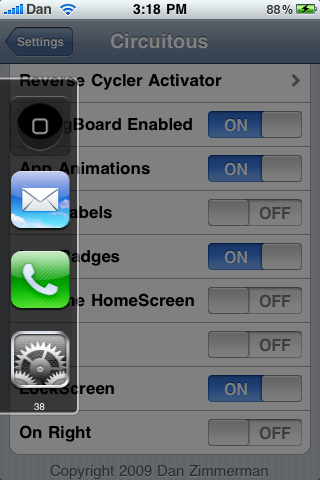 All three of these features, the dock, cycling forward, and cycling backward are all managed by Activator methods within the settings app. 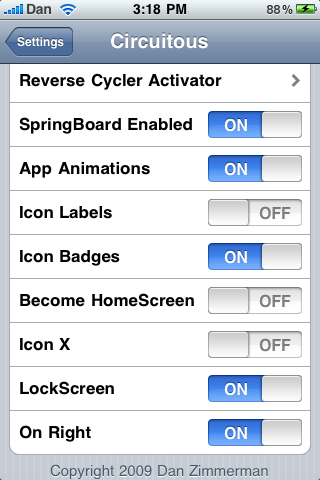 After installing, load the settings app and configure your preferred dock activation method.